Ride Hailing Service in China - WorldInfo. Ride hailing service is also popular in China now. Certainly, there are many of ride-hailing service company such as DiDi, Shenzhou, KuaiDi and so on. Meanwhile , DiDi ride hailing service company develops rapidly and extend the every cities in China. “DiDi trip” App of ride-hailing service has changed the traditional way of taking a taxi, creating a modern way of traveling for users (Riders) in lead by the era of mobile Internet. Compared with the traditional telephone taxi and roadside taxi, the birth of Ride Hailing service taxi has changed the traditional taxi market pattern, subverted the concept of roadside car stop, integrated of online and offline by using the characteristics of mobile Internet. Actually this is social development and technical development. From the initial stage of ride hailing service to the online payment of taxi fares after reaching at destination, an O2O closed loop is drawn and formulated between the riders and the drivers, maximizing to optimize riders experience; changing the traditional taxi drivers and passengers mode; mastering to “take orders” by the drivers according to the riders’ destination; saving the cost of communication between the drivers and riders; reducing the rate of empty cars; maximizing the savings of resources and time between the drivers and riders. On September 26, the latest security improvements were disclosed by DiDi and announcing that DiDi service has set up a special team with cooperation of polices, and realizing random face recognition since September 27 in the driver’s “take order” time. 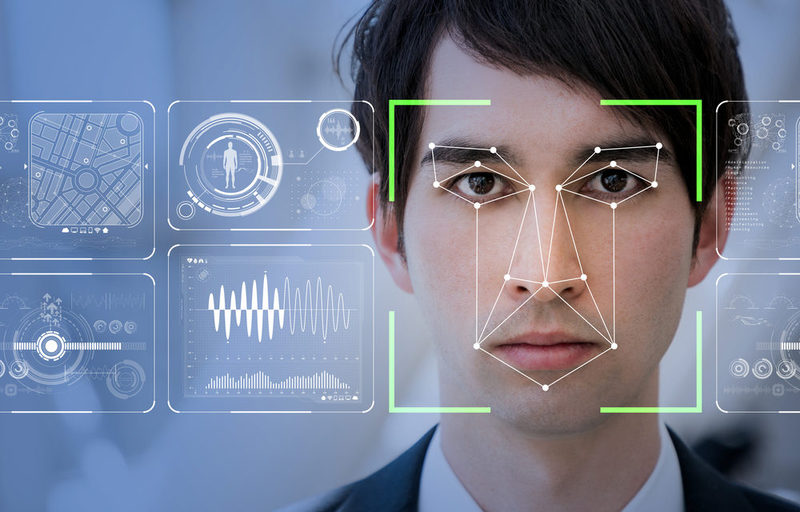 The drivers will receive random facial recognition checks between orders in addition to the routine pre-service daily facial recognition checks. Only those who passed the check can continue to take orders. 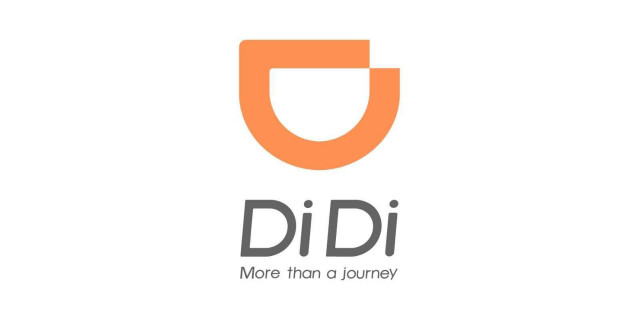 In meantime, Didi is developing new functions that it claims will reduce the risks for minors traveling alone. For now, riders under the age of eighteen will be reminded to travel with the parents or adults. More Science and Technology from Here. What Is The Future of Programmer Industry?